The adopted law provides amendments of the 2010 Agreement on a simplified procedure for issuing permits for local cross-border movement to residents of border areas. Such residents will not need a health insurance valid for the period of the first trip, as required by the Russian and Latvian legislation. When presenting the draft federal law at the plenary meeting, Deputy Minister of Foreign Affairs of the Russian Federation Yevgeny Ivanov reminded that the Agreement has been applied since 2013. “The key provision is that mutual trips of residents of border areas of Russia and Latvia are carried out on the basis of a valid passport and a special permit issued by consular agencies in a simplified manner,” said a Government representative. To obtain a permit, the applicant shall apply to the consulate and submit a valid travel document, an application form, a photograph, a copy of the documents certifying the period that a person legally resides in the border areas, in particular, foreign citizens shall live in such areas for at least the last three years. 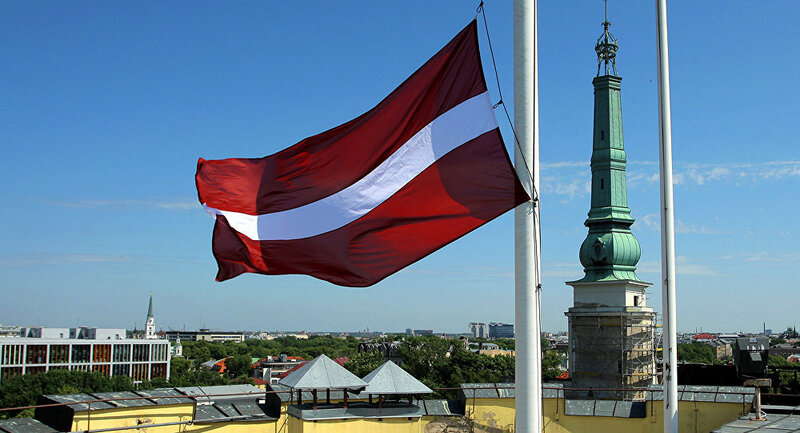 At the same time, applying for a visa the applicant does not need an invitation stipulated by the laws of Russia and Latvia, said Yevgeny Ivanov. In addition, the permit holder is entitled to stay in the border area during the term of the permit without limitation of the total period of stay but no more than 90 days of the continuous stay. Citizens will also have an opportunity to cross the border of the Russian Federation without putting a stamp on the permit and travel documents at passport control, “which allows avoiding the overstamping of travel documents and, as a result, their premature replacing,” said the Government representative. “Amendments to the existing 2010 Agreement are in the interests of the Russian Federation and will contribute to the development of mutual social, cultural, family and economic contacts in the border areas of Russia and Latvia,” concluded Yevgeny Ivanov. Svetlana Zhurova, First Deputy Chairwoman of the Committee on International Affairs, also noted that the amendments will contribute to the development of Russian-Latvian cross-border cooperation. According to the Agreement, border areas are a territory of municipal (territorial) entities of the Russian Federation and the Republic of Latvia, adjacent to the border and located no more than 30 km from it, as well as some formations located in the 30–50 km area from the border.